The MSA ALTAIR 5X Gas Detector with PID Kit 10165446 is capable of measuring LEL, O2, CO, H2S and VOC's (Volatile Organic Compounds). The Integrated PID Detector able to detect VOC's. This latest generation MSA Gas Monitor is driven by advanced MSA XCell® Sensor Technology, the ALTAIR 5X Gas Detector delivers faster response time, better stability, accuracy, longer service life, and cost savings over the life of the instrument. The ALTAIR 5X Detector with advanced PID (photoionization) sensor option sets the gas detection bar even higher to meet evolving and diverse needs for VOC detection. 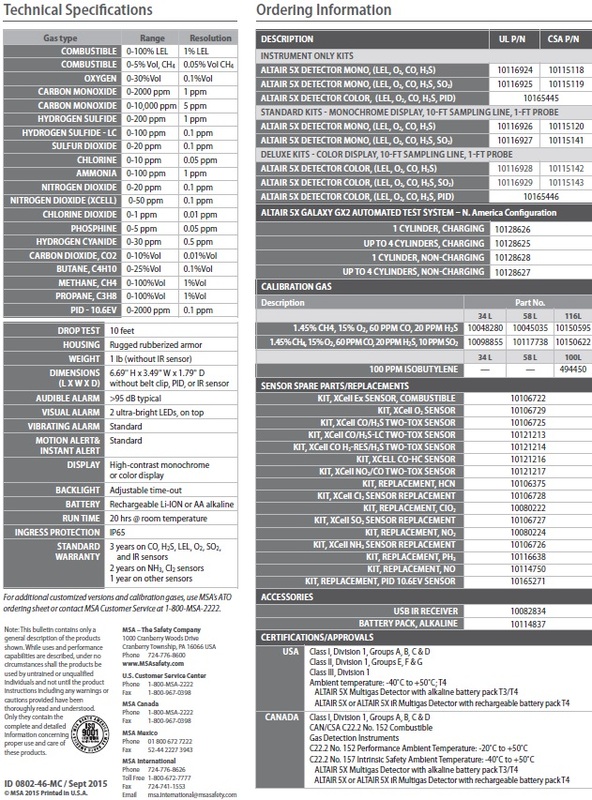 PIDs are required tools not only for industrial hygiene, HazMat and specialized detection applications, but are increasingly a key element for safety teams and industrial operations. The unmatched durability of the ALTAIR 5X Detector with advanced XCell Sensor technology is now combined with PID to provide a complete platform for users around the world. What’s more, PID instrument data can now seamlessly integrate into MSA’s proven fleet management infrastructure. The ALTAIR 5X Gas Detector is capable of measuring up to 6 gases simultaneously comes with an integrated PID sensor for VOC detection. 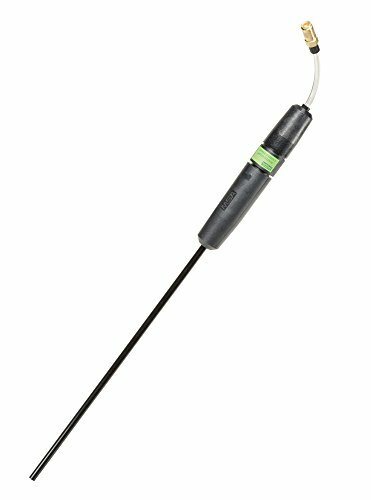 Driven by advanced MSA XCell® Sensor Technology, the ALTAIR 5X Gas Detector delivers faster response time, better stability, accuracy, longer service life, and cost savings over the life of the instrument. 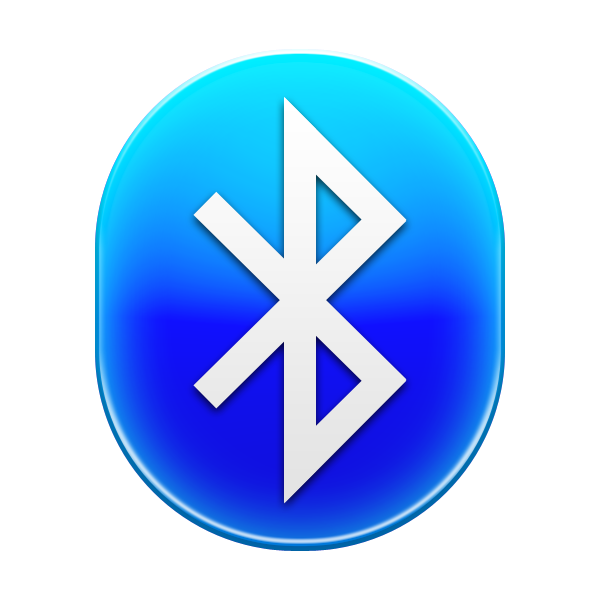 Bluetooth Wireless Technology By incorporating Bluetooth as a standard feature, MSA brings the benefits of wireless safety to everyone. 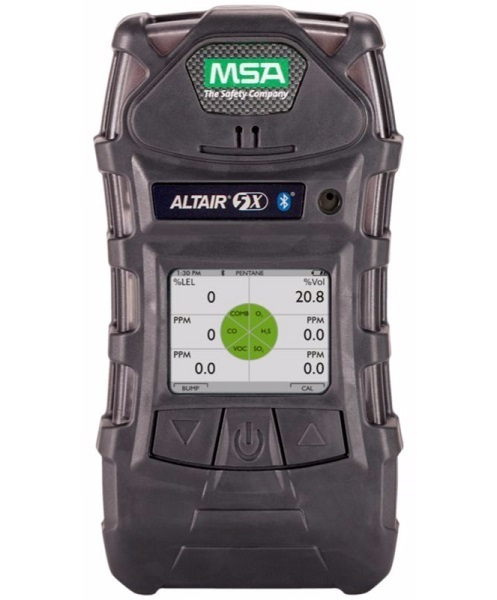 By downloading the free MSA ALTAIR Connect App from Google Play, any compatible Android device becomes an enhanced safety and productivity tool when paired with the ALTAIR 5X Detector.